Rabbi Ariel Shoshan is the Rav of Ahavas Torah: the Scottsdale Torah Center in Scottsdale, Arizona. 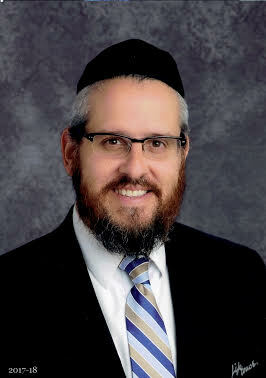 Rabbi Shoshan is a graduate of both Ner Israel Rabbinical College and the University of Maryland Baltimore County. He is formerly the director of the Phoenix Community Kollel and is a member of the Conference of Synagogue Rabbonim of Agudath Israel of America, and is a teacher at both Torah Day School of Phoenix and Yeshiva High School of Arizona. He has been married to the former Ayala Malka Feldman since 1999.